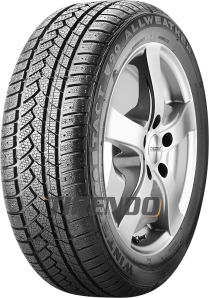 Very good tyre for the money road noise was a bit higher however the grip was spot on just used them throughout the winter on my mx5 and never had 1 bad moment with them even in snow and ice never got stuck once. The rear tyres have worn down about in just about 10k but that's better than most budgets would last and my car has been lowered effecting the camber a bit. Would use again. Excellent winter grip & very good value. Firm ride.